Located on the corner of North Causeway and 17th Street, in the northwest corner of the Lakeside Mall parking lot. 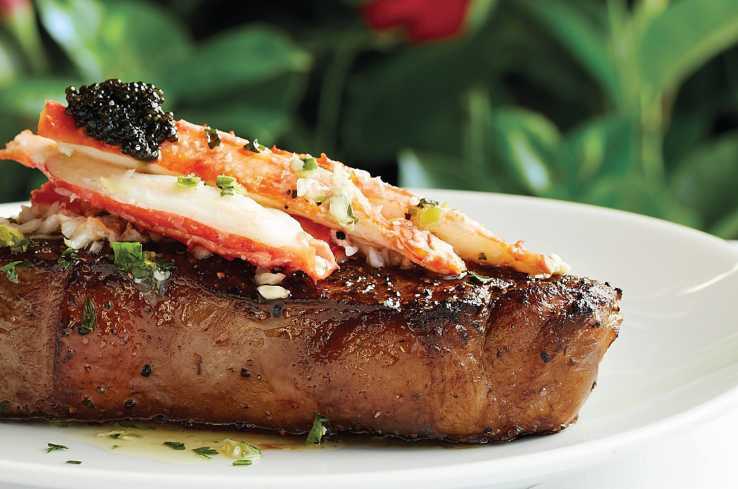 Here you'll find a passion for steak and wine reflected in an exceptional menu of hand-cut steaks and an award-winning list of wines by the glass. 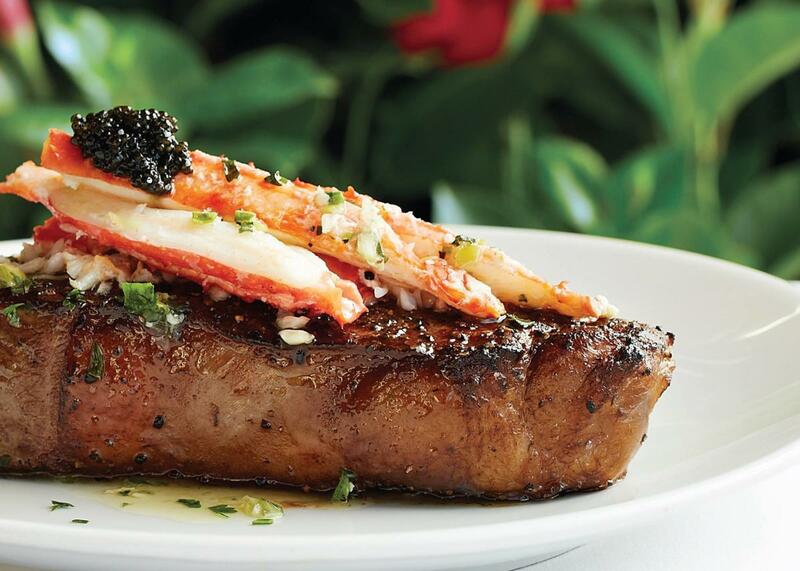 Enjoy drink after work, then stay to enjoy chef-recommended selections such as our new Dry-Aged Prime Ribeye. Enjoy delicious salads and sandwiches, worthy of your lunch hour. Lunch M-F, 11:30am-2:30pm. Bar opens at 4pm M-F.